There are two organizations I am particularly excited to be involved with right now – one is Focus For Humanity which is an incredible initiative aimed at providing grants to photographers to partner with NGO’s, the other is the International Guild of Visual Peacemakers, an initiative aimed at breaking down stereotypes and opening dialogue between cultures. Both are a little counter-intuitive, both are willfully breaking previous molds of how these kinds of things have always been done, and both have some amazing people with big hearts and sizable brains behind them. 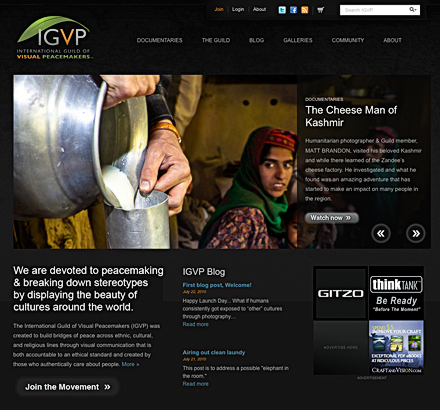 The IGVP has finally launched their website and I’d encourage you to head over to VISUALPEACEMAKERS.ORG and take a look, see if it’s something you’d like to get behind and be involved with. Focus For Humanity Foundation is HERE and you should make that your next stop. The IGVP and Focus For Humanity play nicely with each other and I like to think of them as a left hand and a right hand working together to similar ends. Huge kudos to Mario and Marco, and their respective teams, for putting their hearts and souls into these groups. Thank you for the great links. IGVP looks like a great organisation to be involved with. De-demonizing other cultures is such an important thing. I hope that this helps people realize that they have things in common with others from around the world and that the differences should be celebrated and enjoyed rather than vilified. Thanks for the info, maybe they can find a use for me, seems like a worth while cause. Thank you so much for sharing this information…heading over now. Brilliant! People have more in common then we realize, it is time to spread that understanding. Iris, Mitts, CJ, Louis… we welcome you to visualpeacemakers.org. Get involved. Create your Peacemaker Profile and contribute to spreading visual peace. Great to see the site up for IGVP. It is great to see the creative world embrace something which takes us out of our normal sphere of life or influence and drops us into something seemingly foreign and experientially different, only to discover the commonalities that are present. 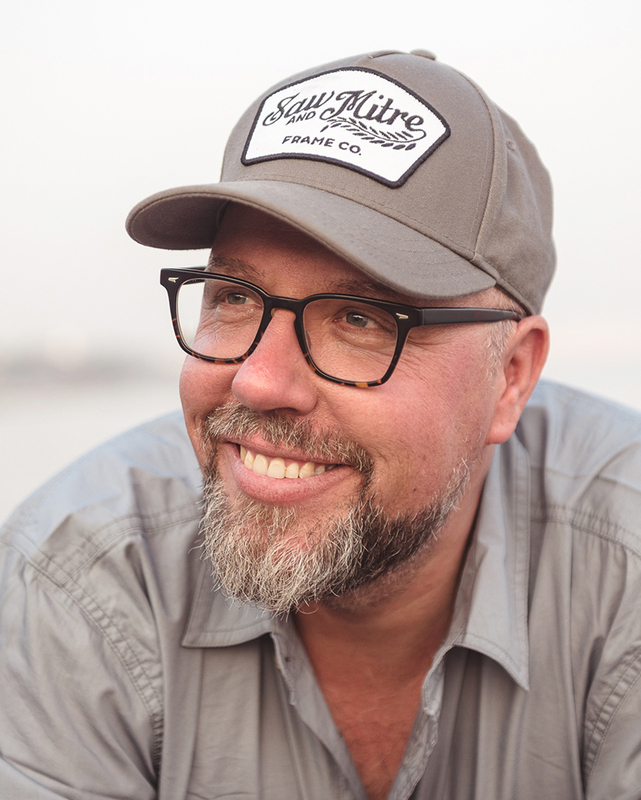 We soon realize how we can use our craft to connect people, culture, and life. Thanks Mario and Marco for your work on these great initiatives. WOW thanks for the info I have checked them both out and am going to support both in any way I can these are all great organizations! Kevin and James…. we look forward to seeing you (virtually) around the site and visual peacemaking movement. Thx for the encouragement…. great to hear after so long a planning and developing process. i wish I could thank you “live” for sharing these projects. Being passionate with photography and humans I can only run for these projects. Using our heart and presence to bring peace… fulfulling life!